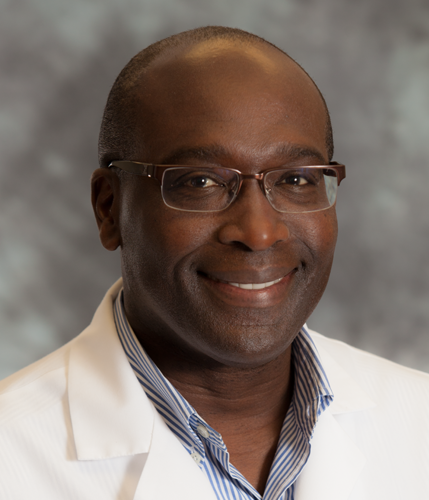 Dr. George Fyffe is a board certified Obstetrician and Gynecologist. He earned his medical degree from the University of Medicine and Dentistry New Jersey-New Jersey Medical School and completed his medical internship and residency in Obstetrics & Gynecology at the Bronx Lebanon Hospital Center in New York. Prior to joining Indian River Medical Center, Dr. Fyffe was affiliated with several medical institutions including the Jackson North Medical Center in North Miami Beach, Florida, Archbold Medical Center in Cairo, Georgia and the North Shore Medical Center in Miami, Florida.